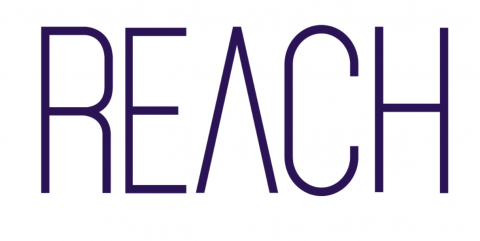 REACH is a next-generation customer engagement platform which allows companies to conduct remote transactional meetings with their clients, eliminating the need for a physical encounter. In a fully digital age, companies are still burdened with face to face meetings. REACH changes that by providing an in-browser video based HTML collaboration platform that provides an option to conduct a client-agent real-time session as well as a customer self-service mode session that covers all transactional needs. REACHempowers companies to wrap up transactions – documentation and/or authentication processes – instantly and remotely, using any device. The revolutionary solution increases closing ratios, reduces process time, increases customer satisfaction and eliminates the need for a physical encounter. REACH is a promising startup which has already won multiple prizes in the Fintech domain. The company is growing rapidly with more than 70 companies as paying customers and numerous pilots with global giants on its path to make the digital age simpler for companies and their clients. Manage the whole sales cycle incl. lead generation, qualification, negotiation, price proposals etc.